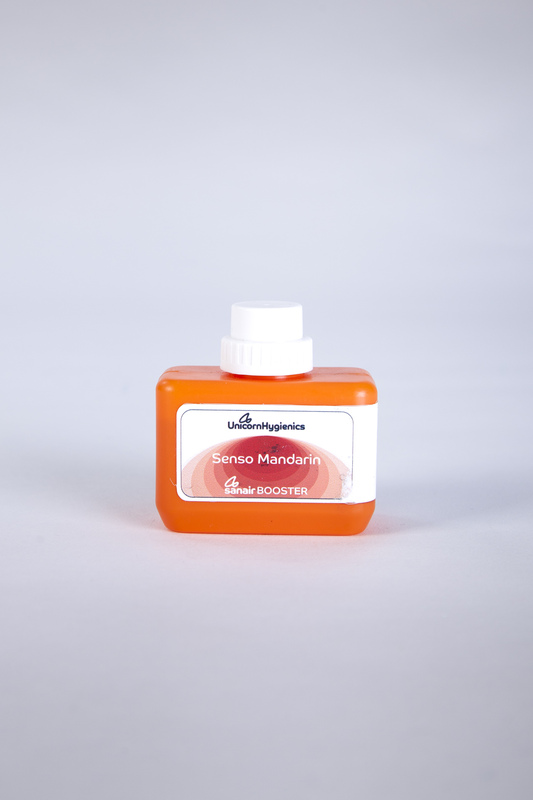 Senso Mandarin is the most popular fragrance within our Fruit Based range. 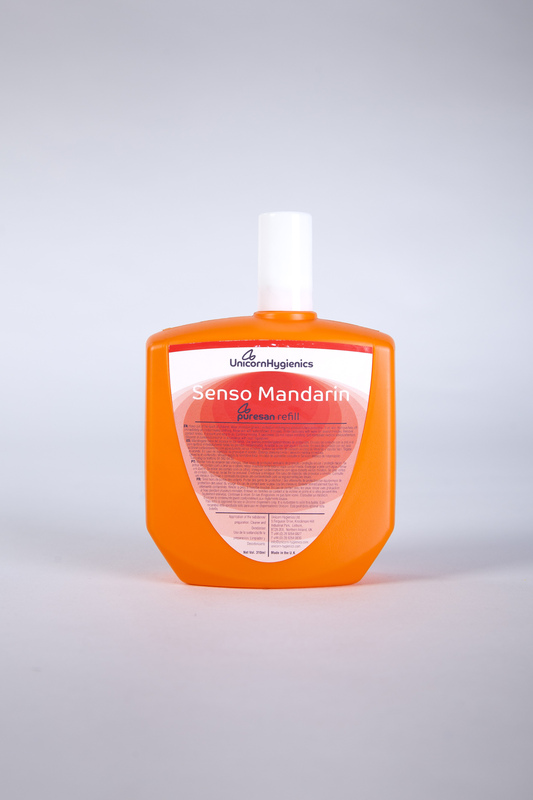 This is a concentrated mandarin scent with a strong orange background. 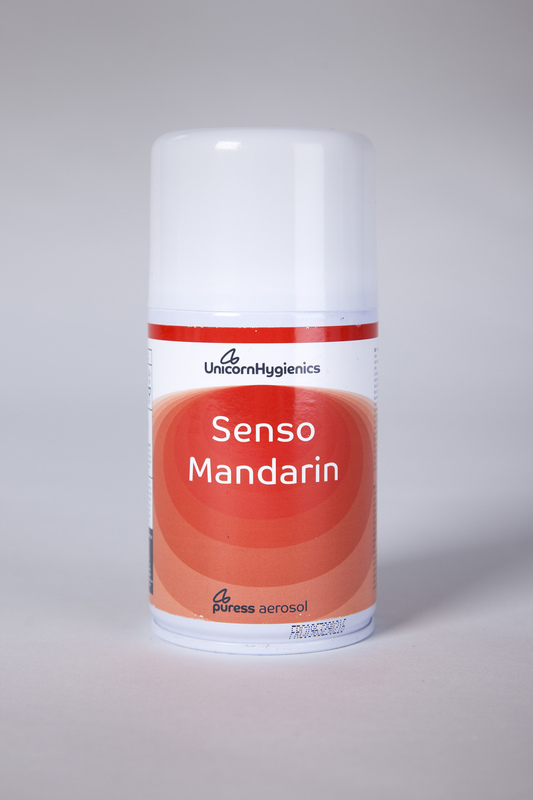 Top note is Sicilian mandarin juice, Brazilian orange and mint. 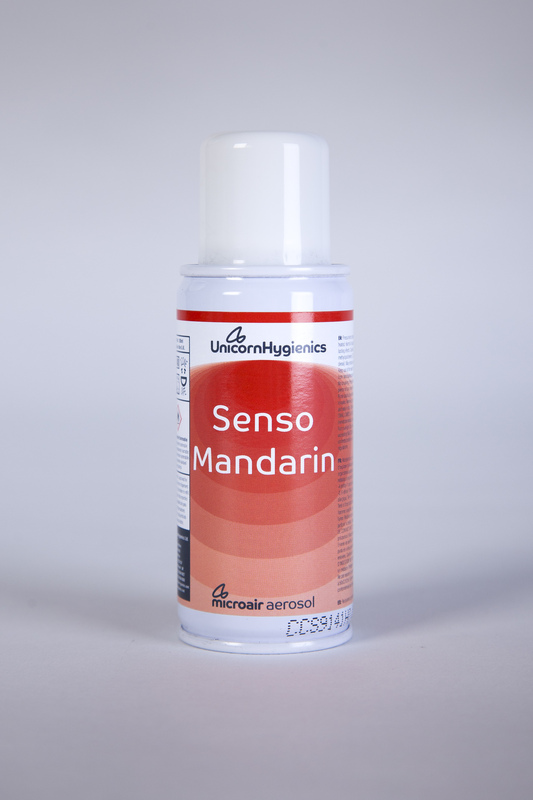 Middle note is muguet, geranium and neroli. 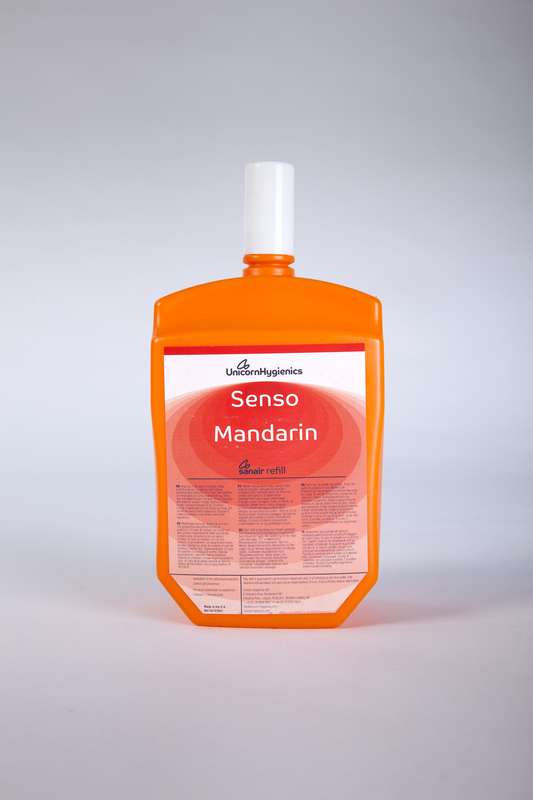 Base note is vanilla & musk.